They are 23% of the world's total number of nurses, If you send all Filipinos back to home, Many of the hospitals and nursing homes have to close as most of their staff are Filipinos. 20% of the sailors in the world are Filipinos. 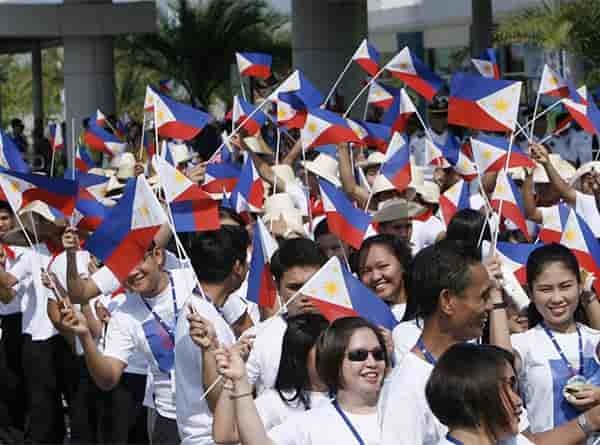 - Most of the Filipinos can be seen working as domestic workers, nurses, Engineers, Restaurant and retail workers, Architects, sailors, graphic designers or nannies even though they have a college degree as they cannot get work and enough money in home country they can settle in any work. - No doubt, Filipinos are good in English and they are biggest English speaking country in the Asia. Philippines is the country where even rickshaw drivers and street vendors can able to speak in English. - The Philippines which you can see barely on the world map is a very effective country, thank to its people, who influence the entire world economy.